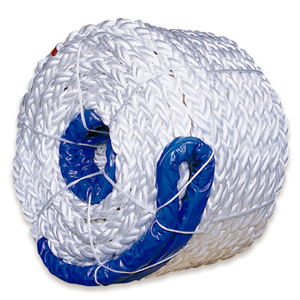 From polythene ropes to SuperMax ropes, All Ways Rigging Gear stocks an extensive range that suit a variety of applications. 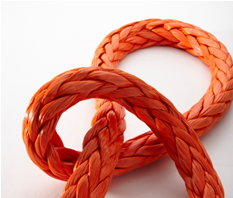 The ropes that we stock are made from high quality material and ensure a long life across a variety of applications. 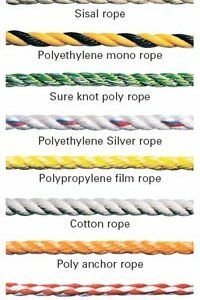 All Ways Rigging Gear, Australia stocks 3 strand fibre ropes available in polythene, polypropylene, nylon and polyester. These are used for lifting application, rigging and lashings. 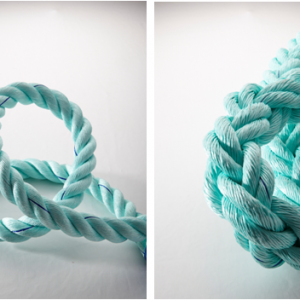 SuperMax ropes or Dyneema ropes are braided ropes utilising the latest design and manufacturing developments. 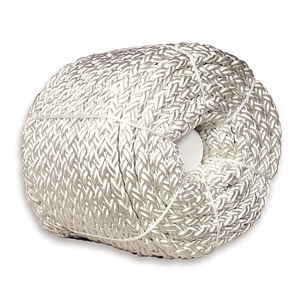 They are stronger than a regular wire rope and 1/8th its weight.